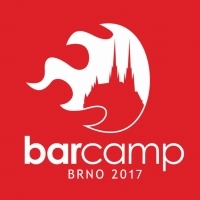 Tradition has it that SuperLectures hosts video recordings of Barcamp Brno. This year you can watch 50 video recordings on various topics. If you want to listen to audio only, you can use podcast created by Audeliver.